The mold shall be able to complete the process of parts processing. The equipment on which the mold is used shall be specified; and the technical parameters of the equipment shall be complied with. The parts molded during the validity period of the mold shall have the dimension tolerance within the allowed range of parts drawings. For prototype mold, the mold can be executed smoothly. 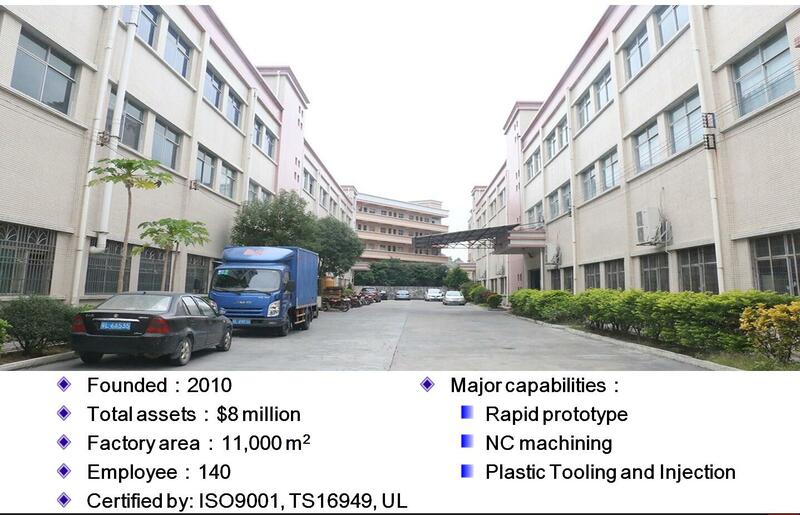 For the molds used for special processes, the use method and precautions prepared by mold designers shall be provided. In case of special tools needed in mold mounting and dismounting, the drawings of special tools shall be submitted together with the complete mold drawings.